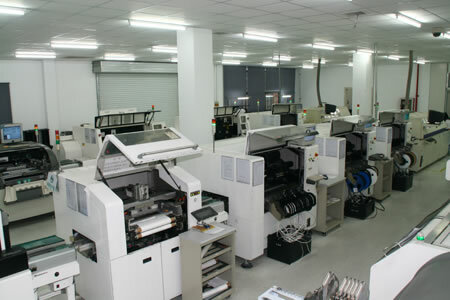 Quick Soldering has been devoted to research and development of electronic soldering technology for about 20 years. 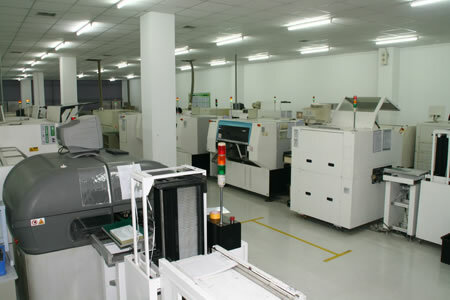 It was the first large-scale manufacturer of soldering products in China. Leading the market in both technology and quality, Quick is already recognized by electronic engineers at home and abroad. 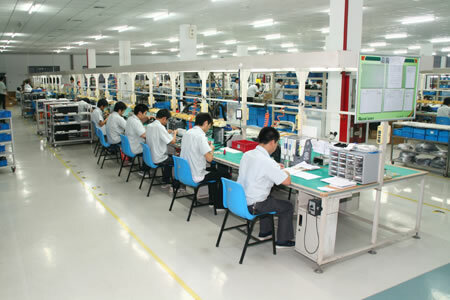 The “lead-free soldering stations”, “lead-free intelligent rework stations”, etc developed by the company can compete with any famous global brands in this field and are considered by many as products of the latest technology. Additionally, the company has also developed and manufactured other products to satisfy customers such as Fume Extractors, Static Eliminators etc. Quick is the first company to have successfully developed many types of Infrared-Heating and Hot Air-Heating BGA Rework Systems relying on its technical strength, thus making the company the leader in the soldering and desoldering industry. In recent years, as the automation industry has rapidly developed and a growing number of electronic factories have high expectations on automated production line, the company has continually put out many new products to replace hand soldering like 3-axis automatic soldering robot, 4-axis automatic soldering robot, laser soldering robot, solder melting and dropping soldering robot etc, which are widely used in many manufacturing enterprises such as auto electronics, medical equipment, telecommunication digital products. The company has obtained the ISO9001 Quality Control System and ISO14001 Environment Protection System certificates, guaranteeing high quality products manufacturing. Our products not only hold the big market share in China, but also have been sold to South-East Asian countries, the Middle East, Europe, South American and North American countries. Regardless of how changing times may affect contemporary industry standards, we will always be striving to supply the market with cutting-edge products that are both durable and reliable. Our company will continue to provide exceptional services and make notable contributions towards industry’s development.